Here's something nobody expected to rock as much as it did. At least not me. I mean, who looks at "Amagi Brilliant Park", and decides its going to be a good show. Nobody, I mean come on, if anything it looks like a show for kids. However, scratch away everything I just said, because "Amagi Brilliant Park" is one of the sleeper hits of 2014. An unexpectedly entertaining, funny and even emotional show, "Amagi Brilliant Park" delivers as one of the most consistent animes last year. 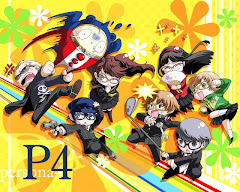 As long as you can get past the ridiculous costume characters, who honestly work really well as comedic relief characters, you'll find a well animated show that takes on a rather unique theme, one that can easily draw in its viewers (because its not done often). I mean, how often do you see animes that are centered around a theme park? If that doesn't sound amusing enough, watch an episode or two and watch yourself get sucked in. No, I'm not joking, it gets addictive. Praise the god of fan service! With an anime about a theme park you'd expect a happy opening theme song. You'd be right, because "Extra Magic Hours", the opening song that's sung by Akino With Bless4, is a high strung, catchy, and cutesy song that gets you feeling tingly all over. A bright and vibrant song overall, which really fits the style of "Amagi Brilliant Park". 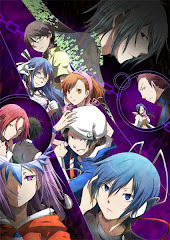 The ending theme, "Erementario De Aimasho " by Brilliant4 (probably named after the 4 seiyuus of the 4 faeries), is also a pretty jumpy song for an ending, which works well BECAUSE I simply hate ballads. Its also quite catchy, though not as much as the opening song IMO. There hasn't been anything you've seen that's like "Amagi Brilliant Park". 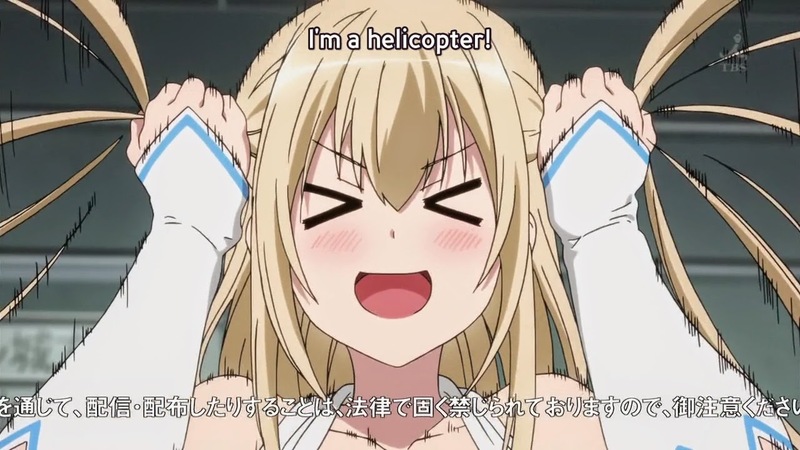 Sure, its typical moe/anime culture, but when it generally comes to what "Amagi Brilliant Park" is about, its really quite a unique experience. 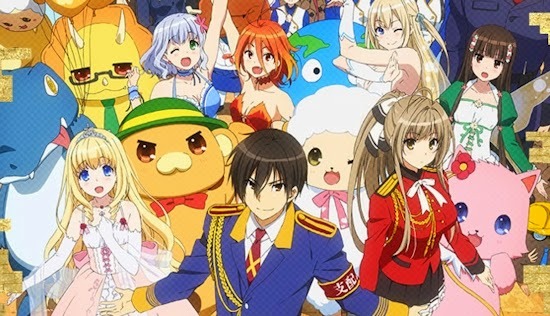 Instead of a cliched environment like a school or having everyone chilling under the same roof of a house, "Amagi Brilliant Park" is about a young man trying to save magical beings that feed off their energies from visitors in their amusement park. Yes, let that sink into your head for a moment, how is what I just said NOT ridiculous? Sounds ridiculous, but the story is actually more of a minor setback until at least later into the show. The characters are great, yes, even the animal mascots. In fact, they are ridiculously funny and are the core backbone that supports the laughs in the whole show. Needless to say, the comedy is top tier, though there are some episodes where everything becomes inconsistent. 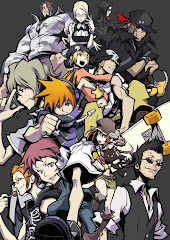 Other than that though, its a solid show overall if you're willing to widen your horizons. That's the best thing I've heard in quite a while, actually. Kanie Seiya is one hell of a narcissist. He admires himself in mirrors, he praises himself like no other. Despite being quite the handsome devil, his narcissist personalities keeps most girls away. One day, a hot transfer student, Sento Isuzu, pulls out a rifle from under her skirt and points it at Kanie after class with nobody around. All she said was, "Go with a date with me this weekend". Being in no position to refuse, Kanie follows Sento during the weekend, and she brought him to Amagi Brilliant Park, which is a run down amusement park with little visitors, even during the weekend. After dragging him around a failed theme park, Sento proceeds to ask Kanie what he thinks about Amagi Brilliant Park. Criticizing it to no end, Kanie proceeds to storm his way out, but Sento asks him to test some croquettes, in which Kanie found delicious. Bringing him to see the maker of those delicious delicacies, Kanie meets Latifah, the manager of the whole park. After cooking up a story of magical beings and the park closing down, Latifah begs Kanie to save Amagi Brilliant Park. Thinking too much of himself, Kanie accepts, and becomes the new manager for the theme park. "Amagi Brilliant Park" is a nice change of pace from the many cliche "same-ish" anime that's been popping up nowadays. A theme park saving simulator is quite interesting, and honestly, from start to end, "Amagi Brilliant Park" stays mostly relevant in its character development, story telling and comedic nature. A good pick up if you're tired of high school romance comedies.